Pray as Laima and God partner in scheduling our time in Latvia for His Kingdom purposes. Pray God would bring a new pastor to Matthew’s church soon. Praise for Associate Pastor Andis and Madara’s healthy twins who were recently born! Pray for provision of rest for the new parents and for ministry provision as Pastor Andis takes time away from ministry responsibilities to be with his family. 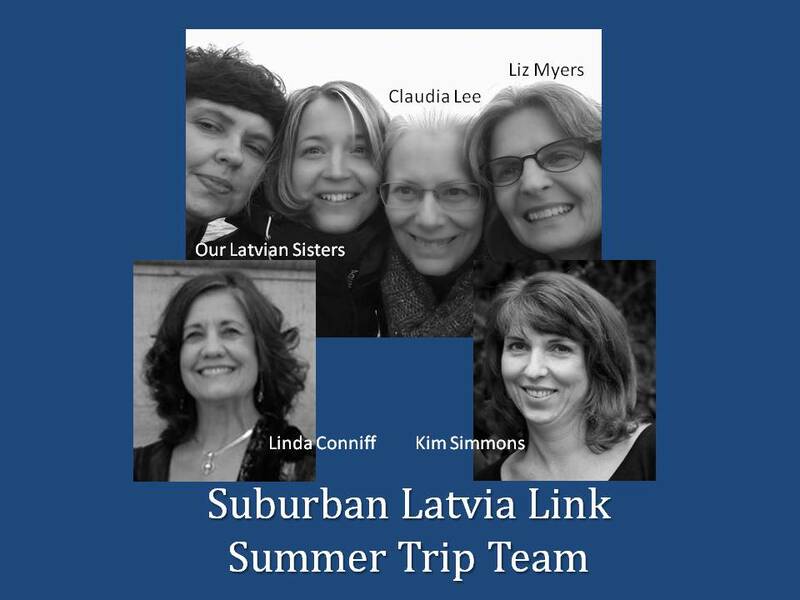 Pray for opportunities to build and deepen relationships among our SCC team of women and with the Latvian women God connects us with. Pray we would discern God’s vision and direction for us moving forward in relationship. We are at the detail planning stage. Pray our team would be kept physically strong and spiritually sharp. Praise God for his provision of a used MacBook for Martina’s family. Pray that it would arrive undamaged. Pray for God to reveal His plans to Laurel Luke, an SCC Youth Group graduate from last year, as she prepares to spend two months working with orphans in Latvia. Chuck Kelley organized and hopes to participate in Latvia’s Imagination Festival, an art outreach, in July. Pray for God’s clear direction and provision. Pray for clarity regarding the future Latvian publication of Cynthia Bezek’s book “Prayer and the Word of God”. If you would like to be on our email list to follow our trip to and in Latvia, sign up on the sidebar on this page. Next postWe Leave NEXT WEEK! Look at those faces! Am praying and will continue!